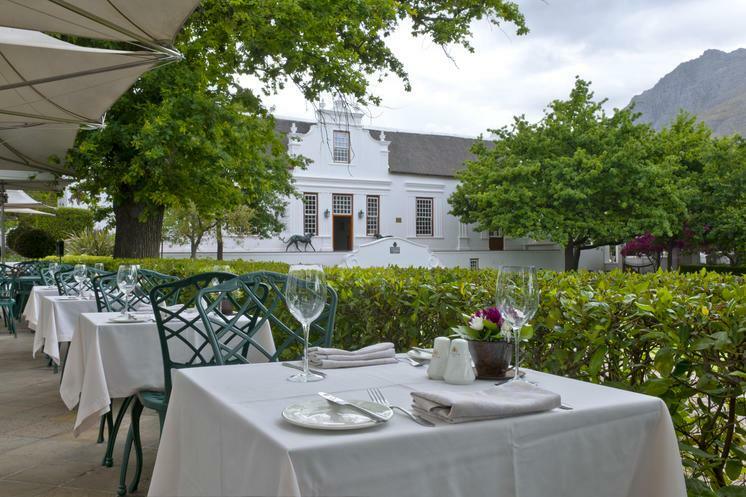 Come experience the magnificent winelands of the Stellenbosch area with a premium private wine tour before exploring further to the coastal regions of Hermanus and Gansbaai while staying at the award winning Grootbos Nature Reserve. Enjoy the the historic town of Stellenbosch and its many sights before relaxing in the lap of luxury at Grootbos Nature reserve with fantastic views over ocean and fynbos and multiple optional activities to choose from. For the brave and curious there is an optional Shark Cage dive on the cards before heading back to Cape Town via a scenic coastal road.